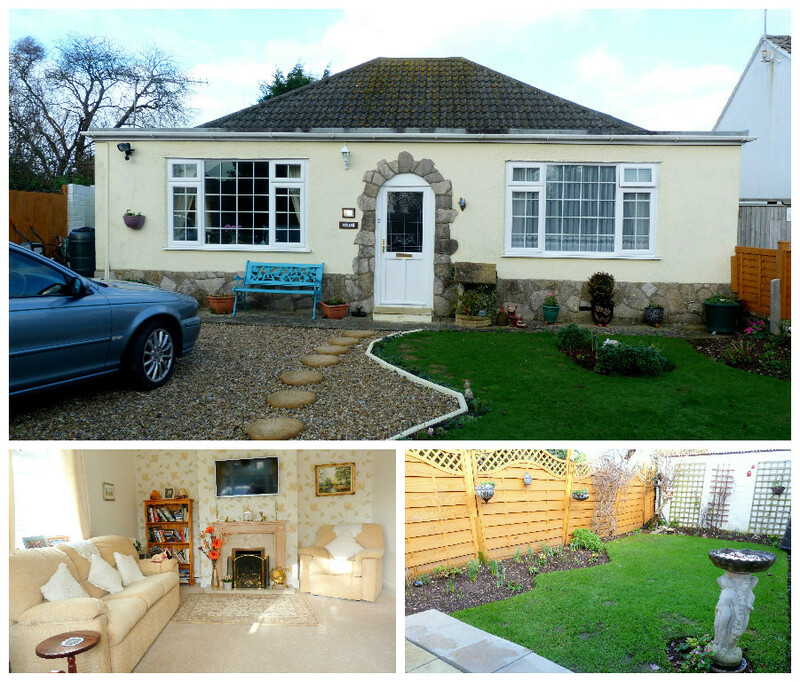 Bungalow in Barton-on-Sea Available Now! Superb two double bedroom detached bungalow situated in a quiet lane within walking distance of local amenities.Features of this property include generous entrance hall,spacious lounge/dining room, fitted kitchen/breakfast room,large master bedroom with a range of built in wardrobes,en-suite cloakroom to bedroom two,garage and parking. Additional benefits include gas central heating, double glazing and manageable gardens. Call 01202 489180 to arrange viewings or to discuss in further with one of our team.